Fresh deals for the holidays! Every season, Quality Connections brings you great savings from trusted local businesses. Our magazines feature only merchants that have proven they care about good customer service, and they're eager to bring their services to your family! 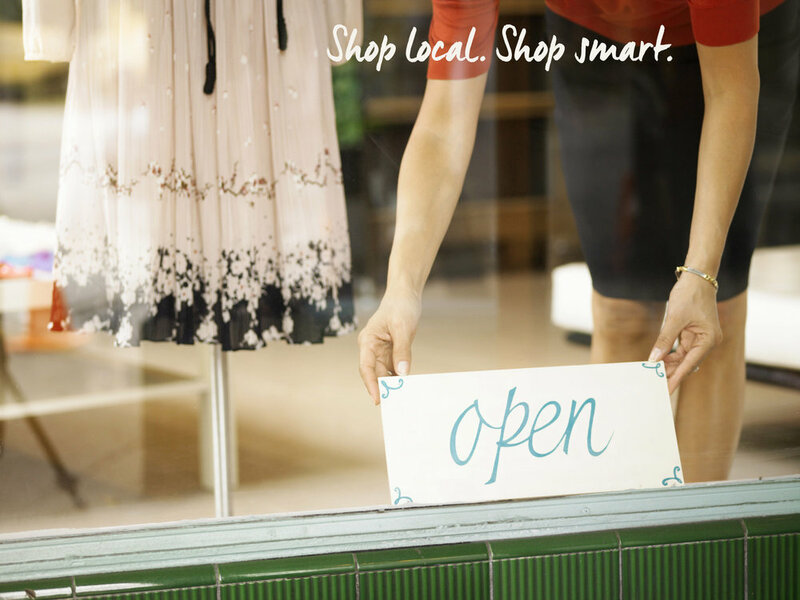 Shop local, shop smart.